An interesting report from Labrador this morning: video footage of a fat polar bear running down an isolated 2-lane highway in southern Labrador. Yet another reminder that there is still a lot of sea ice off that coast, which is home to the Davis Strait polar bear subpopulation. 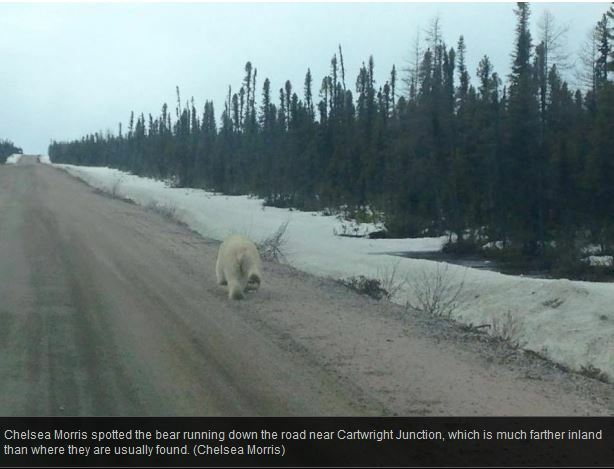 A Labrador woman passed some unusual traffic on the Trans-Labrador Highway, in an encounter that put them a short sprint from a polar bear that was quite a long way from the nearest ice floe. Chelsea Morris and her boyfriend were near Cartwright Junction last week while they were heading to Happy Valley-Goose Bay, when they saw something in the road ahead. 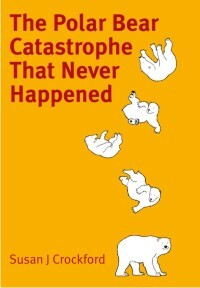 As they closed the gap between their vehicle and the bear, they could see the animal was running down the highway. “I was just so amazed,” she said. Morris grabbed her phone from the back seat, and managed to take a few pictures of the running bear before the phone died. Biologist Trish Nash says it’s an unusual sight in that area, but not unheard of. 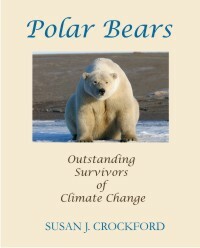 Polar bears travel south on pack ice, carried by ocean currents. When the ice hits the mainland, the bears move off and head back up north. 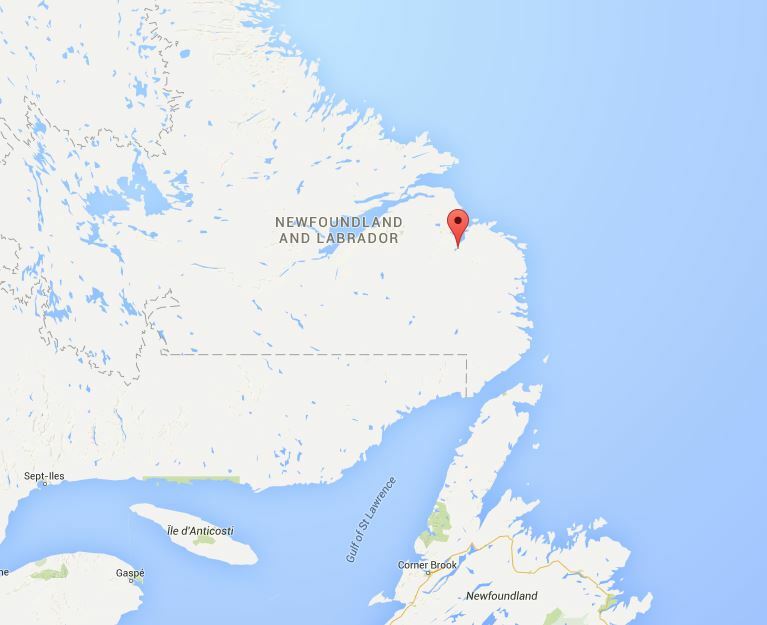 “I don’t know if he’s walked from the coastline in, or if he came up from Sandwich Bay on some ice, and landed in there,” said Nash. Nash said the bear is not in danger, and is not lost, either. Read the whole story and the video footage here. Current sea ice map of the region is copied below (from the Canadian Ice Service, for 10 May 2015), click to enlarge. 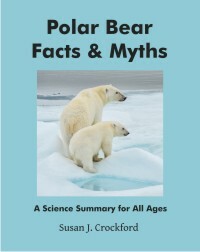 This entry was posted in Life History, Sea ice habitat and tagged Davis Strait, highway, inland, Labrador, polar bear, sea ice, sighting, video. Bookmark the permalink.